Yamaha Motor today announced the launch of the new YXZ1000R SS ROV (Recreational Off-highway Vehicle) for U.S. market. 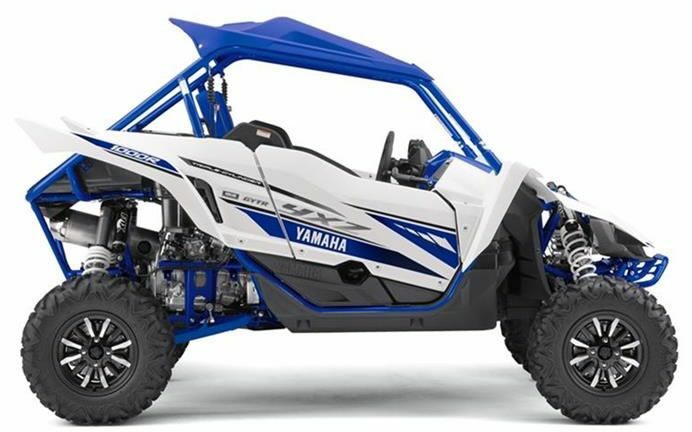 The Yamaha YXZ1000R SS is a two-seater pure sports model, equipped with a paddle shift change system designed to enable a wide range of thrill-seekers to enjoy sports driving. Main features of the new YXZ1000R SS ROV include a class-first paddle shift 5-speed Sports Shift (SS) manual gear change. Based on the YCC-S (Yamaha Chip Controlled Shift) technology used in some Yamaha motorcycles, this system enables gear selection directly from the steering wheel, eliminating the need for a clutch pedal. Other features include an electric gear selector providing smooth gear changes between Drive, Reverse, and Neutral. 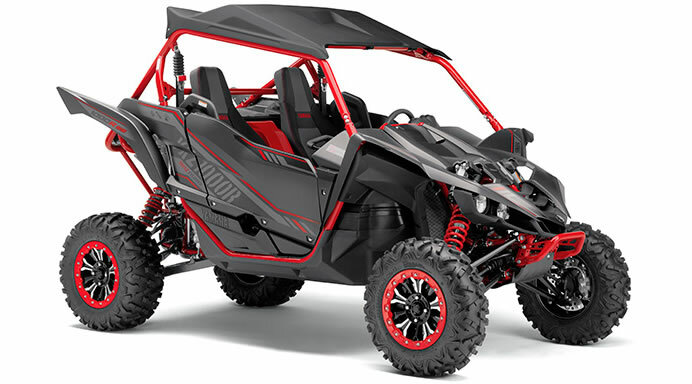 In addition to the standard specifications of the YXZ1000R SS, the high-grade YXZ1000R SS SE also features a special paint design and FOX brand 2.5 Podium X2 Shocks for both front and rear suspension. Particularly in North America, the demand for ROVs is high across a wide range of markets, including commercial, recreational, and sports applications. Yamaha Motor has been expanding its ROV line-up every year, most recently adding the pure sports YXZ1000R (equipped with a sequential manual five-speed transmission) in September 2015, in addition to the multi-purpose VIKING and VIKING VI and the recreational Wolverine models. Based on the YXZ1000R, the new YXZ1000R SS has been developed as a model offering high-level sports driving to a wide range of users. Scheduled from July 2016, the new YXZ1000R SS ROV will be manufactured by U.S. Group Company Yamaha Motor Manufacturing Corporation of America (YMMC). The Yamaha ROV will be available for approximately 20,599 US dollars with standard Spec and 22,399 US dollars for SE Spec.